Nonstop children’s programming is coming to NPT and it’s all free! 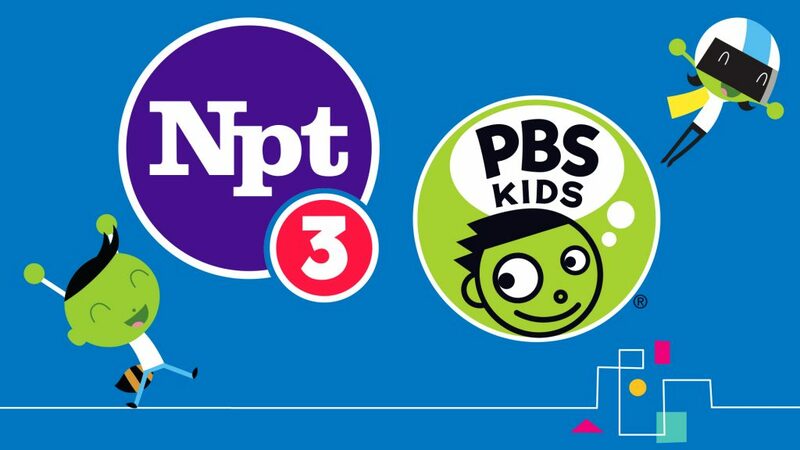 NPT3 PBS Kids, our third broadcast channel, will launch Friday, June 30, 2017 and will be dedicated to providing quality educational programming from PBS Kids. The channel will be available over-the-air at 8.3 immediately and on Comcast 242 as of July 27, 2017. To access 8.3 via antenna, rescan your channels. The program feed is also available for streaming via online platforms at wnpt.org/watch/pbs-kids-video/. We’re hosting a kick-off party for children and families on Friday, July 7, from 10 to 11:30 a.m. at Casa Azafrán (2195 Nolensville Pike, Nashville 37211). The public is invited to attend the event for games, crafts, refreshments and an appearance by PBS Kids character Super Why! Speakers will include Kevin Crane, President & CEO of NPT and Denine Torr, Director of Community Initiatives, The Dollar General Literacy Foundation. With its 24/7 educational programming, NPT3 PBS KIDS will ensure that high-quality content is available to all children and caregivers on a platform and at a time that works for them, including primetime, weekends and other out-of-school times. Decades of research confirms that PBS KIDS media content helps children acquire early literacy, math and social-emotional skills, critical that enable them to find success in school and life, while also helping parents increase their own engagement in their children’s learning. 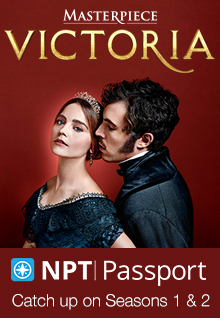 NPT3 PBS Kids will also include “PBS Kids Family Night,” weekly family viewing events featuring movie specials or themed programming every Friday from 7 to 9 p.m., and repeating on Saturday and Sunday evenings. “Family Night” will kick off with popular movie favorites such as Odd Squad: The Movie, Splash and Bubbles: One Big Ocean and Sesame Street: The Cookie Thief, and will include world premiere movie events such as Wild Kratts Alaska: Hero’s Journey in July, Ready Jet Go! : Return to Bortron 7 in August, and Arthur and the Haunted Treehouse in October. NPT3 PBS Kids will build on NPT’s reach and impact in the community, where it provides essential services for kids, parents and teachers. These include NPT’s Emmy-winning original series Children’s Health Crisis and ArtQuest, as well as the station’s ongoing family literacy workshops, and Mobile Learning Lab activities focusing on literary, math and science for children ages 3 to 8. This entry was posted on June 27, 2017 at 8:00 am. You can follow any responses to this entry through the RSS 2.0 feed. You can leave a response, or trackback from your own site.